April 19, 2018. Twenty-five (25) years have passed since more than 80 men, women, and children — all innocent before the law — were killed by United States paramilitary forces. (Counting the four Alcohol, Tobacco and Firearms victims, the Waco Holocaust produced 89 autopsies.) The victims were members of the Branch Davidian religious community and met their deaths without due process of law — at the hands of a government that was designed to ensure due process of law. Twenty-five years after the event, not one person responsible for the deaths has been indicted. Waco Still Burns. "All warfare is based on deception," said the Chinese military strategist Sun Tzu. And so the war goes on: government agencies and their apologists continue to deceive us about the deaths of more than 80 innocents. Is there such a thing as the "deep state" — a permanent strata that effects government policy and remains entrenched despite changes in nominal leaders? The Waco Holocaust was carried out under the Clinton administration. Since then, the Bush, Obama, and now the Trump administrations have done nothing to bring the killers to justice. This phenomena argues that the "deep state" certainly exists. 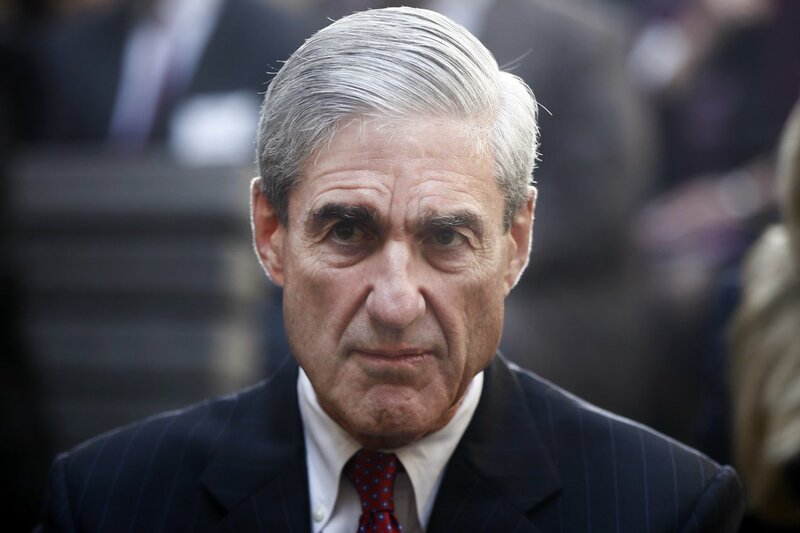 Robert Swan Mueller III, former Director of the FBI (2001-2013), currently Special Counsel to investigate the presidency. Robert Mueller held the office of the Director of the FBI from September 4, 2001 to September 4, 2013. On his way to the Senate hearing confirming his appointment, he was personally informed (by this writer) of the circumstances of death of the Branch Davidians with this flyer. Even if he had not been so informed, he surely had heard of the Waco siege. As an attorney, he surely had heard of due process and the Bill of Rights. The Dallas Morning News of April 15, 1993 told of the FBI's plans to murder David Koresh by gunshot, and to poison other Davidians with a chemical that was banned for use in war. Yet, aware of the FBI's fingerprints all over the Davidian cadavers, Mueller did nothing to bring the killers to justice. What kind of religious bigotry demands prosecution for the deaths of Jews, but covers up the deaths of Branch Davidians? Though the Deep State no doubt had additional purposes, the Waco Holocaust seems to have been a demonstration project. It was the Deep State's announcement to Americans and the world that it could do anything to anyone and would never be held accountable. No congress, no judiciary, no media, and no public conscience would interfere with its dreadful designs. And why the Branch Davidians? David Koresh's theology was anathema to Christian Zionism. He preached that the existence of Israel was not essential to the return of Christ. His assumed name, "Koresh," is the Anglicized family name of the Prophet Muhammed. He took a kindly attitude towards Iran. He had missionary zeal, and he was very successful as a missionary. He had to be stopped. See David Koresh & The Cuckoo's Egg. Discretion is advised when considering the testimony of Davidian survivors, such as David Thibedeau, whose memoires were the basis of the recent Paramount TeeVee miniseries, Waco. According to government records released contemporaneously with the Waco Holocaust (Report of the Department of the Treasury on ... Koresh), there were deep cover government agents living among the Davidians, pretending to be Davidians. Those agents may be among the "Davidian survivors." Since ancient times, inquiries into questionable deaths have started with the bodies of the victims. It is notable that the government and its apologists never honestly address the autopsies of the victims. This we do at the Waco Holocaust Electronic Museum. Linda Thompson (April 26, 1953 - May 10, 2009), born Linda Capps, was a civil liberties attorney, a militia movement supporter, and one of the first to raise public objection to the treatment of the Branch Davidians. The Museum could not have been built, promoted, and perpetuated without enormous support from a wide range of friends and supporters, some of whom remain anonymous. Linda Thompson was a courageous and energetic Indianopolis attorney who devoted her life and career to battling public wrongs, such as the murders of the Branch Davidians. 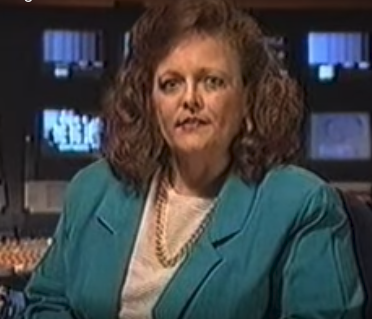 She produced two videos on the Waco Holocaust, currently available on the Internet: Waco, the Big Lie and Waco, the Big Lie Continues. Linda was a friend of the Museum and the first to review and promote it. When she read it for the first time, Linda, praised it with the words, "You've nailed it!" Linda's tragic death is beautifully memorialized by her sister, Annette.